When the summer heat comes, we head for the grill. We love to take every opportunity to cook in the outdoor kitchen, keeping all that heat out of the house. In addition to keeping that heat out of the house grilling just brings a special favor that you can't get any other way.These are some of our favorite grilling recipes for summer and sure hope you enjoy them! I am so glad you were able to stop by today and spend some time at the cottage with us. We love sharing with our friends and always look forward to your visits. 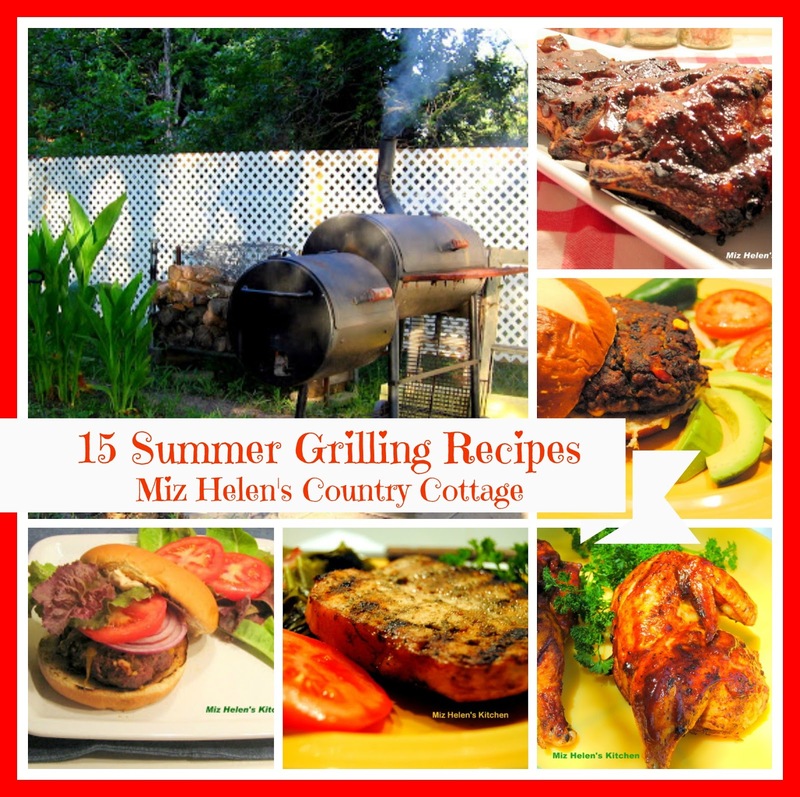 Get out your grill and enjoy the summer in the great outdoors. Hope you have a great week and come back to see us real soon! 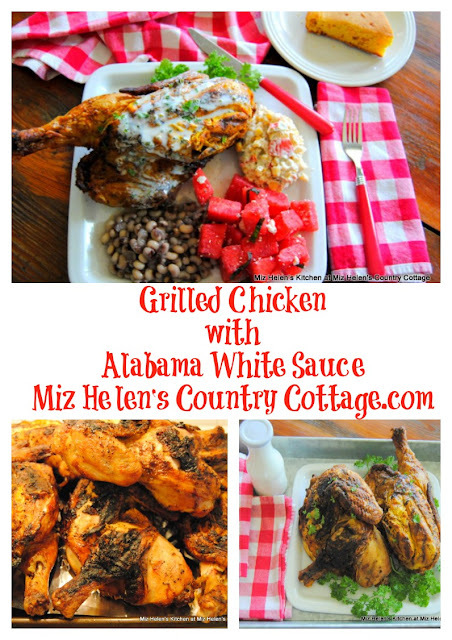 What wonderful recipes for barbecuing and grilling, Miz Helen! I love them all, but those beef and veggie kabobs are calling to me! Scheduled a post to share on our Hearth and Soul Facebook page. Thank you so much for being a part of the hop. Hope you are having a lovely weekend! 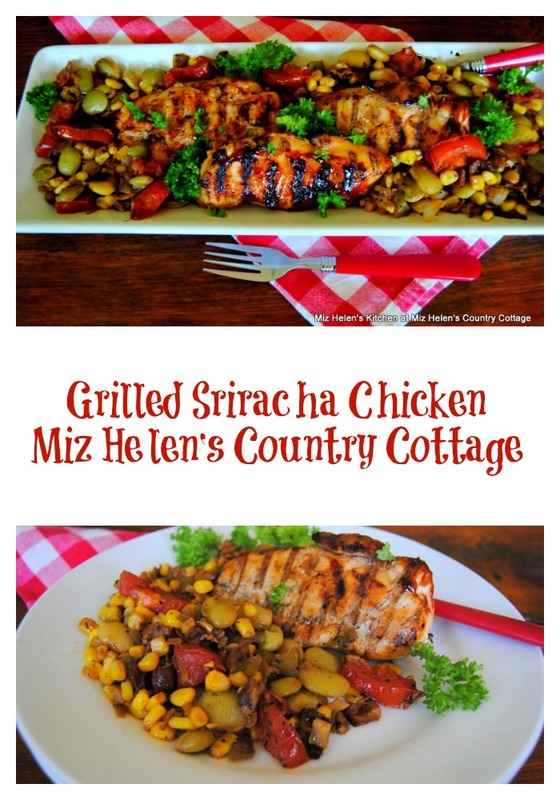 These recipes are absolutely grilling perfection - thank you so much for sharing these with the Delicious Dishes Recipe Party!